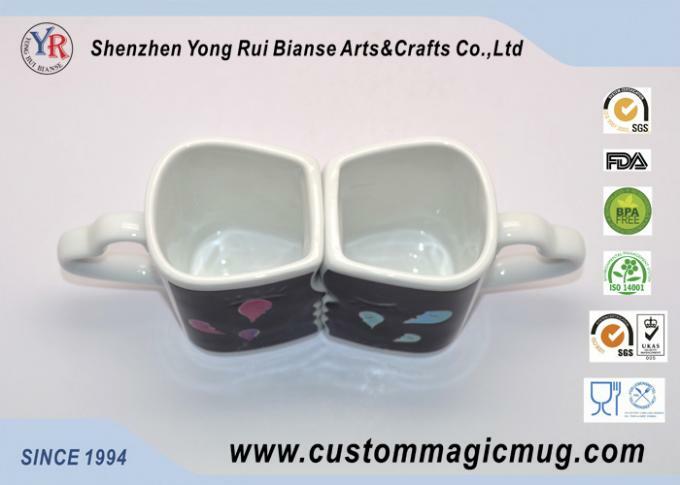 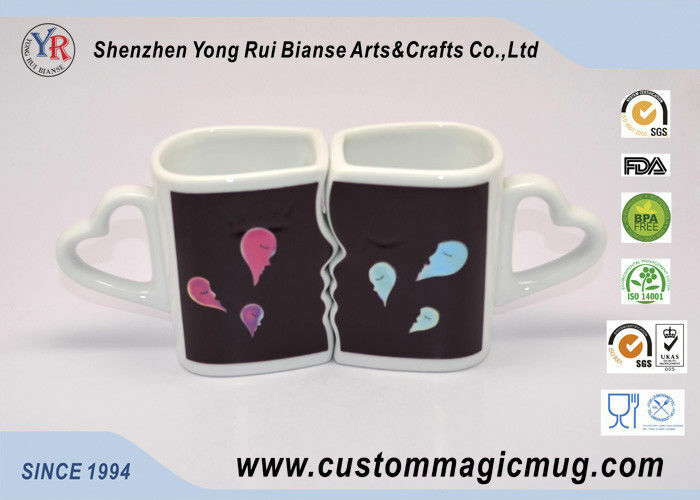 The couple mug is a pair for couple lovers, and you could customized different shapes of the mug. 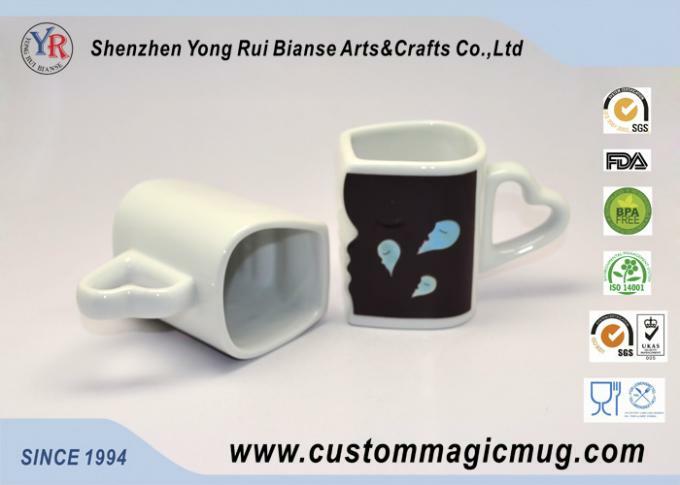 Goog-looking and creative mug, esceptially with color changing technology. 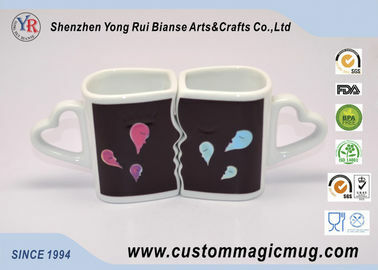 Makes life be more interesting.